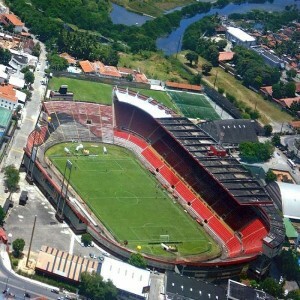 Since 2012, Clube Náutico Capibaribe, a professional football club from the Recife area has been the partly owners of the stadium. 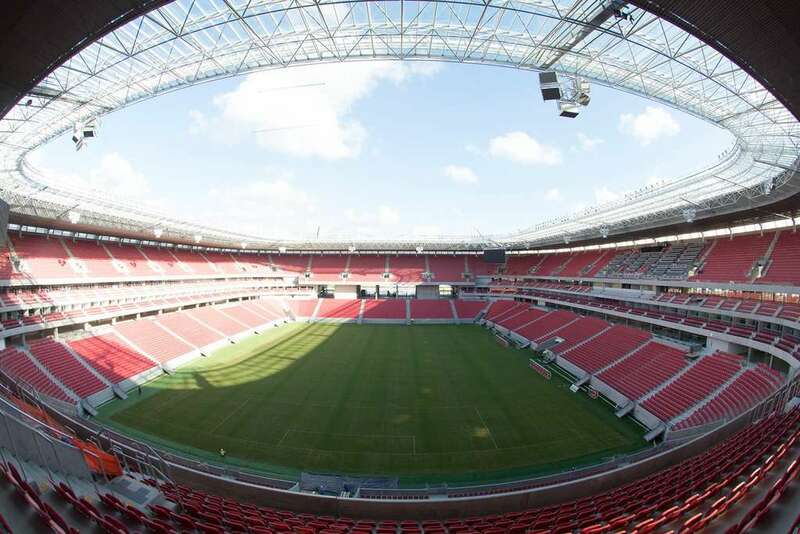 Hence, all the home games of Clube Náutico Capibaribe have been held at the Itaipava Arena Pernambuco. 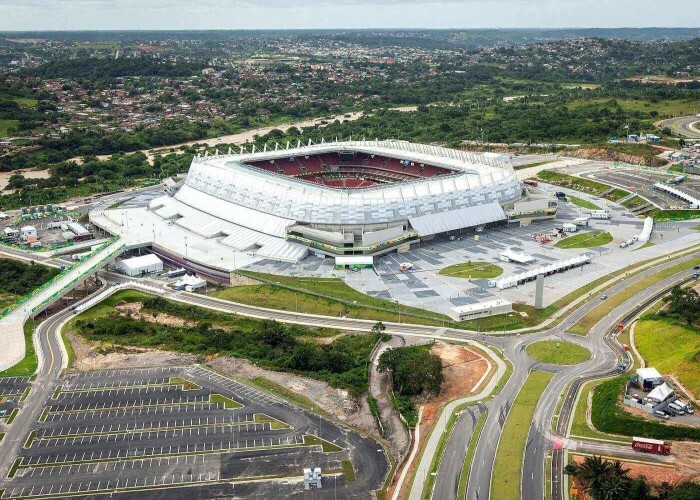 The Itaipava Arena Pernambuco is a multi-purpose stadium, situated in the western suburb area of Recife Metropolitan, in São Lourenço da Mata, Brazil. 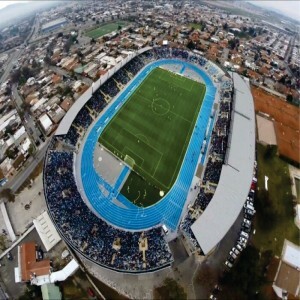 The stadium is often used for Soccer matches. 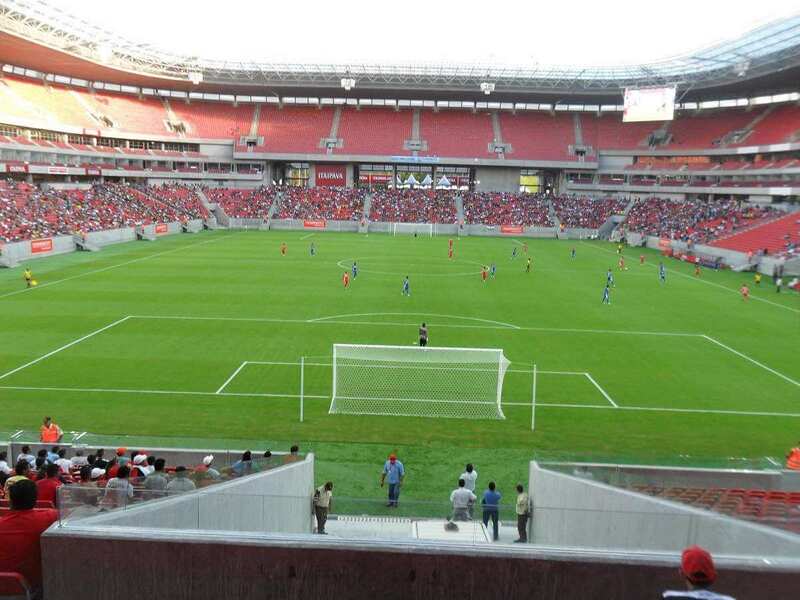 The construction of the stadium commenced in the month of October in 2010 and took more than two years to complete. 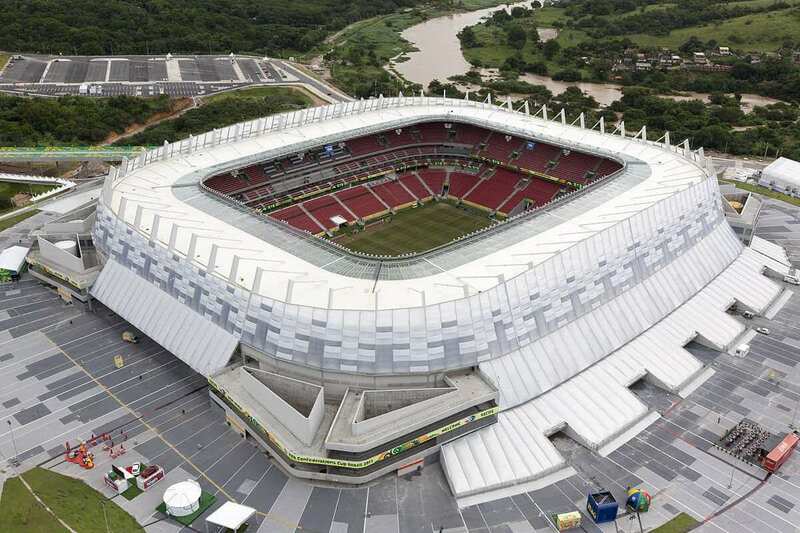 An estimated amount of R$ 500 million (US$ 226 million) was spent to build the arena. 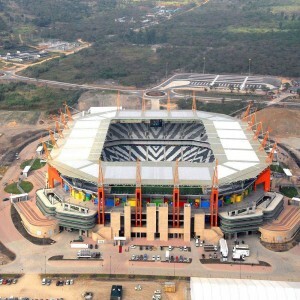 The chief architect involved in designing the stadium in a unique manner was Odebrecht Infraestrutura. 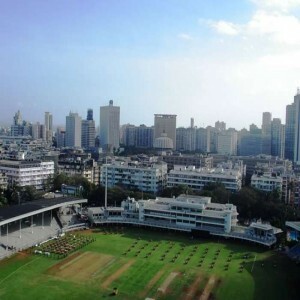 It was inaugurated on 22nd May 2013. 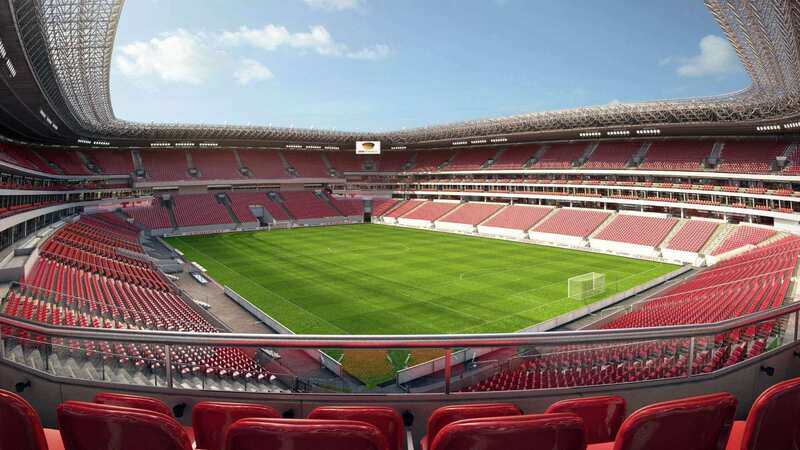 Odebrecht Energia (a Brazilian power company) is building a solar power plant in the Itaipava Arena Pernambuco, partnering with Neoenergia. 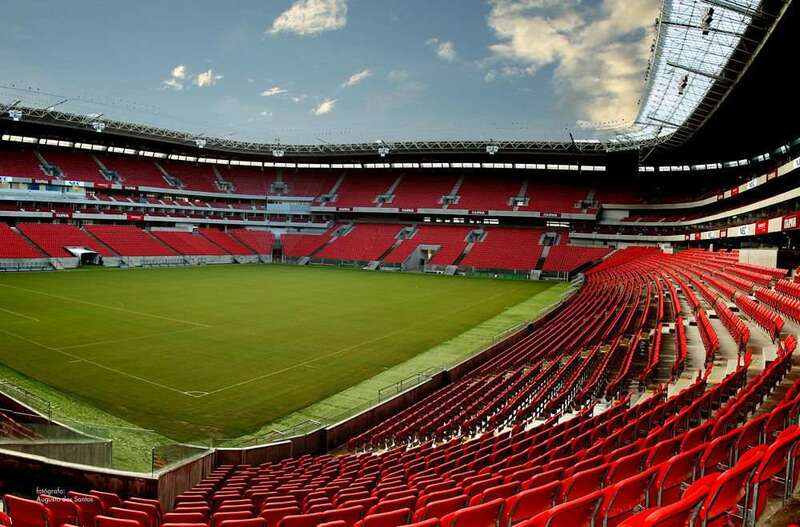 The stadium was the venue that hosted the 2013 FIFA Confederations Cup's Group B matches (played on 16th June between Uruguay and Spain and on 23rd June between Uruguay and Tahiti). Group A match was held at the stadium on 19th June between Japan and Italy. 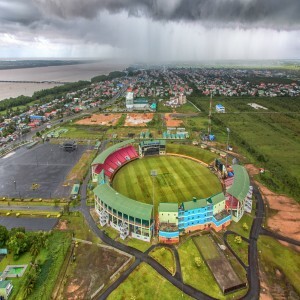 The stadium also hosted 2014 FIFA World Cup Group C match between Ivory Coast and Japan on 14th June. 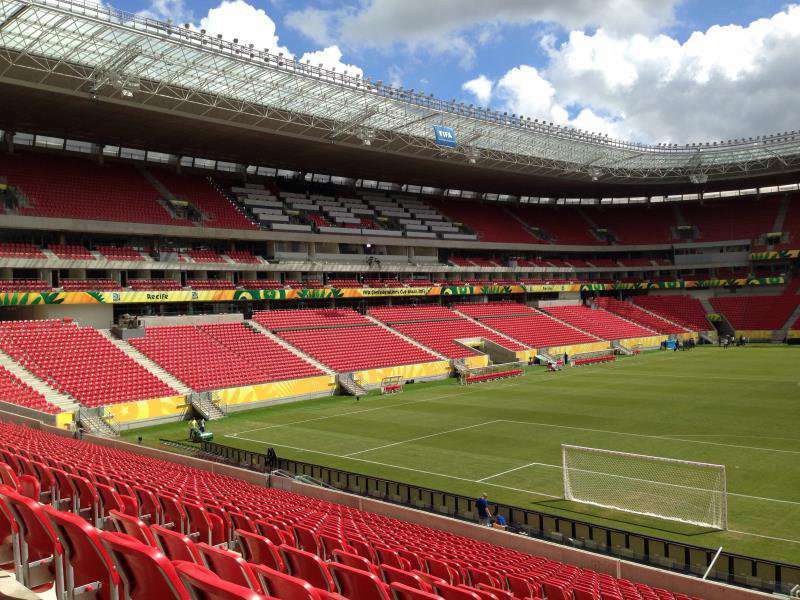 The stadium also played host to Group C, D, A, G and "Round of 16" matches of 2014 FIFA World Cup.